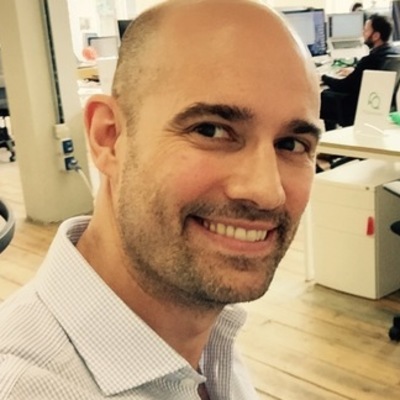 Chris is a London-based entrepreneur, FinTech investor, advisor, and mentor. He is a Managing Director at Techstars, the worldwide network that helps entrepreneurs succeed. Chris has spent the majority of his professional career in the United Kingdom. He had an 11 year career at GE Capital before co-founding a specialty finance company in 2006 that became one of the UK's fastest-growing privately held companies. In 2014, Chris and his co-founders sold their business to a NASDAQ listed entity and large U.S. Private Equity group. Subsequent to the sale, Chris has been an active private investor, focusing primarily on disruptive FinTech companies. He is an angel investor in over 50 companies including Atom Bank, Smart Pension, Atlas Money, Post Quantum, Everledger, Cuvva, Simudyne, Railsbank and Shieldpay to name a few. Fintech Global recently named Chris as the the most active Fintech angel globally over the past three years. At Techstars, he spends time meeting founders, mentors, partners, and funders to help accelerate the growth and success of early stage FinTech companies. He has spoken at numerous trade missions and is frequently asked to advise international banks who want to launch open-innovation platforms and governments who want to support startup ecosystems. He mentors FinTech founders in London, New York, Tel Aviv, Dubai and Cape Town.